US Joint Chief of Staff Chairman Gen. Joseph Dunford and his Turkish counterpart Hulusi Akar spoke of the risks associated with the participation of the Kurds in the military operations against Daesh in Iraq and Syria, the Turkish General Staff said Sunday. 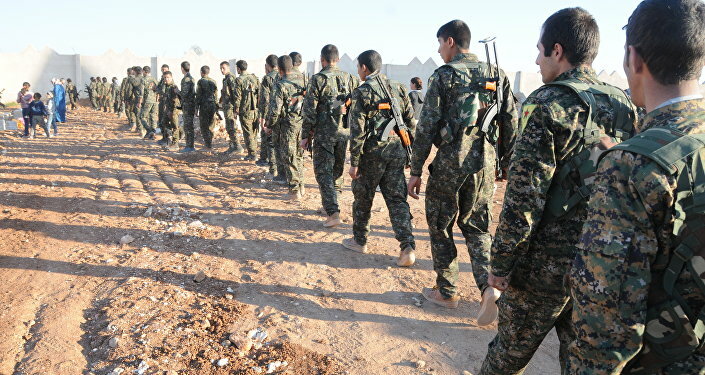 MOSCOW (Sputnik) — Earlier in the day, the Kurdish-led Syrian Democratic Forces announced the start of a military operation to liberate Raqqa from Daesh with the support of the US-led coalition. "The military chiefs spoke about the operation in Mosul, the situation in Raqqa and the risk of the ethnic conflicts caused by the activities of the PYD [Kurdish Democratic Union Party] and the PKK [Kurdistan Workers’ Party] in Syria and Iraq," the General Staff said in a statement. The military chiefs also spoke about Kurdish militants in the Syrian settlement of Manbij and the importance of their leaving the town. 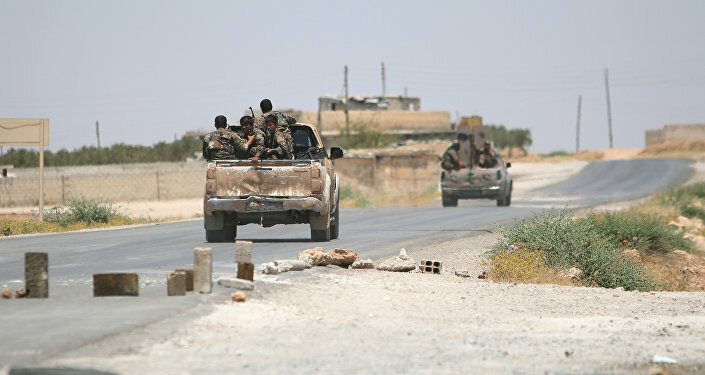 "The necessity of the Kurdish Democratic Union Party and the Kurdistan Workers’ Party militants leaving the Syrian [settlement of] Manbij (on the road from Jarabulus to Bab) was also discussed," the General Staff said. On Wednesday, US Secretary of Defense Ashton Carter said that the US continued to discuss Turkey's role in the operation aimed at liberating Raqqa, but added that the campaign will proceed according to plan regardless of the outcome of these talks. On the same day, the US defense chief also indicated that local forces will be the ones tasked with the operation in order to make the victory over Daesh "lasting." Last week, Turkish Prime Minister Binali Yildirim said that Ankara is not going to participate in the military operation aimed to liberate Raqqa of Kurdish units take part in it. 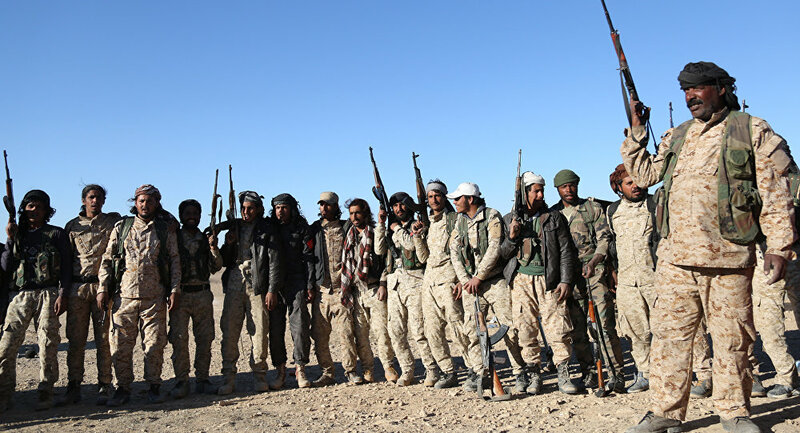 Earlier, Turkey suggested the partipation of the Free Syrian Army's (FSA) rebel fighters instead of the self-defense forces of the Syrian Kurds in the Raqqa offensive. Ankara opposes SDF’s involvement since the force includes People's Protection Units (YPG), which Turkey considers to be an affiliate of the Kurdistan Workers' Party (PKK), outlawed in the country.